Silvia Cruz have been in real estate for over 20 years and specialize in South Bay Area. Ask me about new and upcoming home buyer programs. Silvia has been with Camino Realty for over 18 years and is a very active Broker. 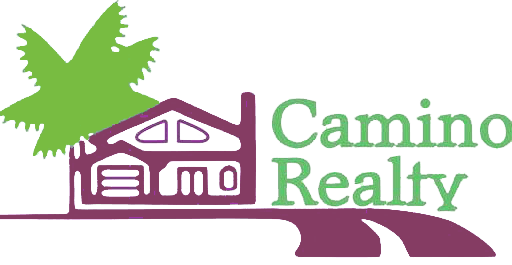 For over 23 years Erika has been with Camino Realty. She handles all aspects of our daily transactions and makes sure everything is moving smoothly.